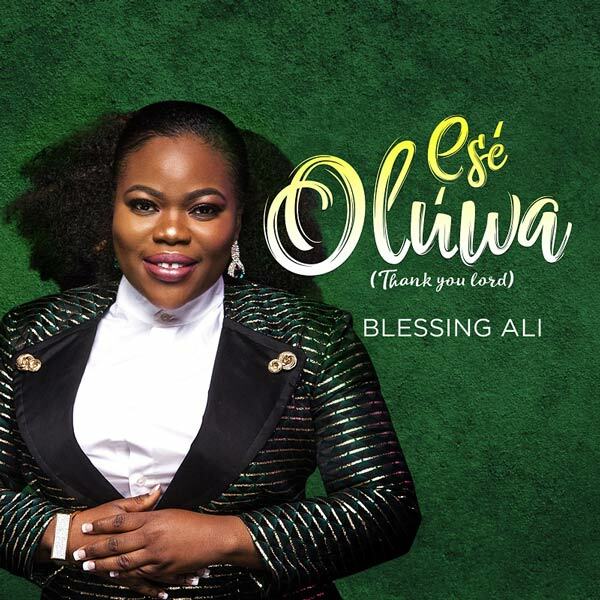 Listen & watch Blessing Ali – Ese Oluwa (Thank You Lord) here. Blessing Ali discharged her third single/music video titled “Ese Oluwa” (Thank you Lord). The song was Recorded live at Futura productions studios, Ese Oluwa (Thank you Lord) is a worship sound that is discharged to all nations of the world, people from various tribe & cud in God’s presence as they sing this song of healing, deliverance, breakthrough & Love song to the God of all creation.